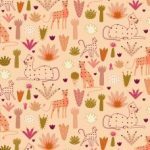 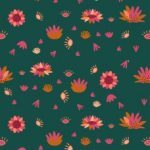 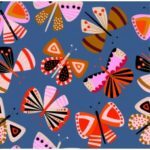 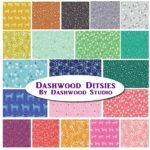 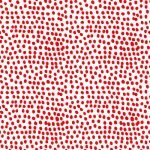 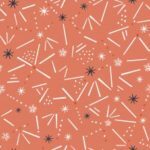 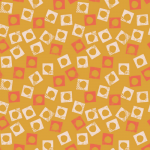 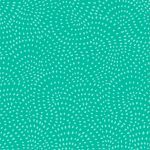 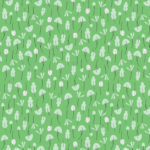 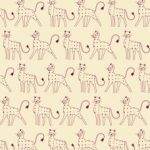 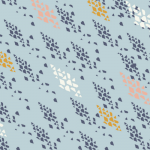 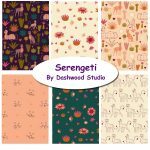 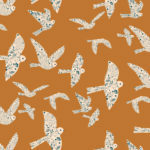 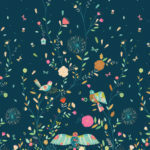 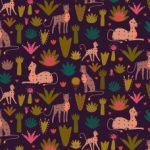 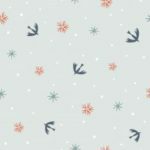 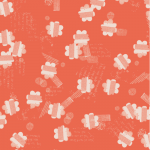 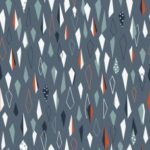 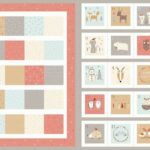 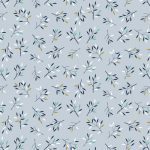 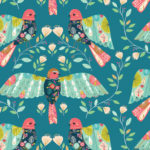 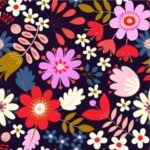 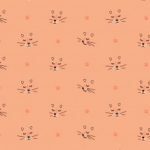 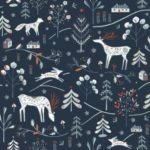 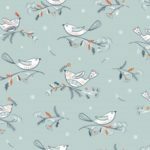 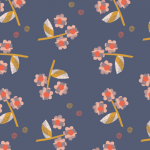 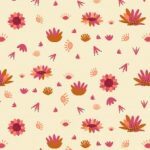 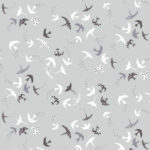 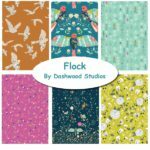 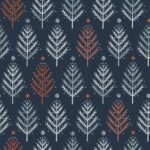 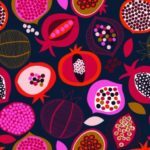 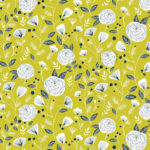 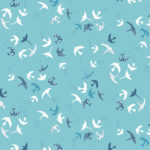 Dashwood Studio is a UK based textile design company who specialise in producing beautiful fabric collections for today’s quilt and home sewing communities. 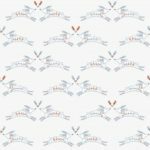 They are passionate about what they do, taking a fresh approach to the design process, seeking out and collaborating with the best design talent the UK has to offer. 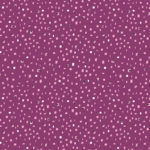 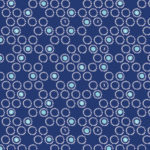 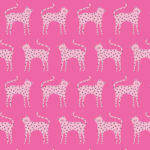 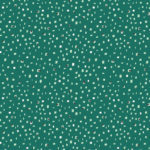 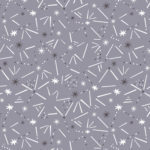 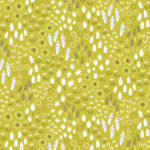 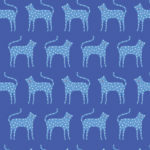 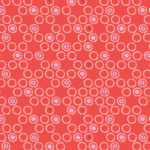 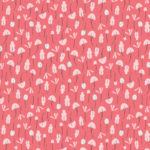 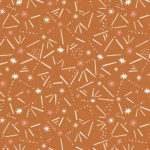 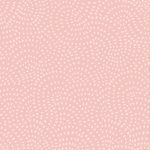 The result is gorgeous fabric of the best quality with a lovely soft feel.